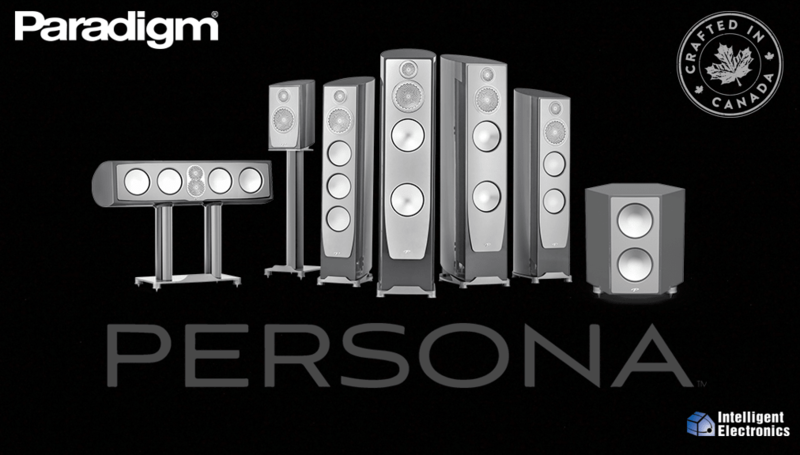 Audition Paradigm speakers in our Raleigh Showroom including the incredible Persona collection. P aradigm has been rated #1 Best Price/Value by the distinguished publication Inside Track for 22 years! They have also been awarded #1 Overall six times. No other speaker manufacturer can claim this honor. Music and movies are a sensory experience and nothing deivers that experience quite like Paradigm speakers. Stunning accuracy, a spacious sound stage, pinpoint localization, powerful, well-defined bass and thrilling dynamics are hallmarks of Paradigm’s advanced speaker designs. For 30 years, Paradigm has set the standard for sonic excellence in every product category they offer. Their focus on providing the best in performance and value means that they continue to push the boundaries of speaker design with each new generation of speakers. Some Highlights of their product range include the jaw dropping Persona Series, and more cost effective but just as Gorgeous Prestige Series. Another popular line from Paradigm is their Garden Oasis outdoor speakers, their classy design blends beautifully into your garden making them almost invisible but still easily making themselves heard with impressive performance. Garden Oasis speakers and sub woofers come in different sizes depending on your specific application and the performance you desire. Paradigm talks about their design edge in speaker development in their latest video release on YouTube. From their carefully engineered components to their commitment to in-house development, Paradigm show why their high class speakers really perform. Audition Paradigm Speakers and Subs for yourself! 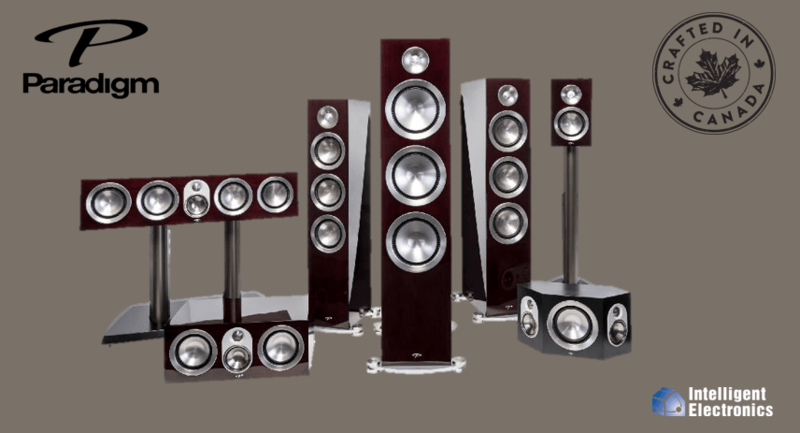 Paradigm Speaker System is the right choice for you and your application.